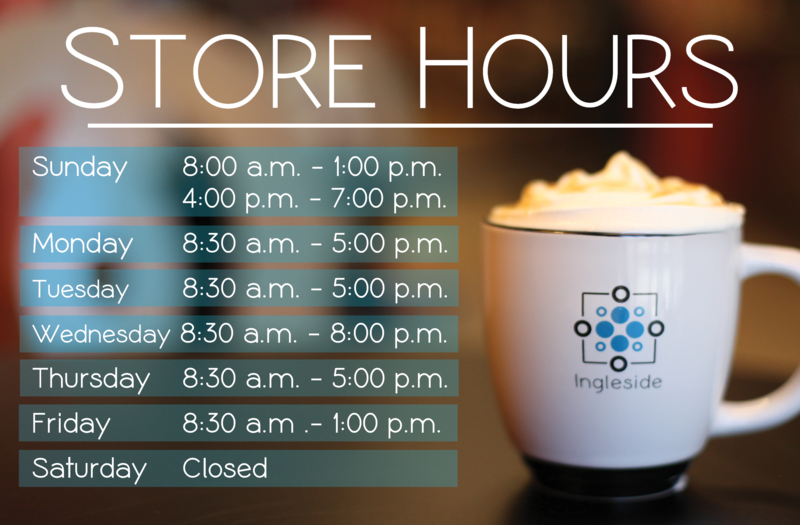 Ingleside's Bookstore and Café are conveniently located just off the main Gathering Area at Ingleside Baptist Church. Our hope is that our warm, inviting atmosphere will help you feel right at home here at Ingleside. Let our friendly bookstore staff help you find just the right book, or let one of our talented baristas create a handcrafted coffee beverage for you on your next visit to Ingleside! The Bookstore offers more than just great books! The Bookstore and Café exist to further the mission and ministry of Ingleside while providing Middle Georgia with the best Christian resources available. We are proud to offer an excellent selection of Christian books, Bibles, home décor, inspirational gifts, and more! Messages. Pastor Tim McCoy’s previous sermons are available on CD through the Bookstore. If you would like to place an order for a particular series, please click here, fill out the form, and someone from our team will be in touch shortly. Bibles. God’s word is a priority here at Ingleside, so our bookstore always has a great selection of Bibles at great prices. 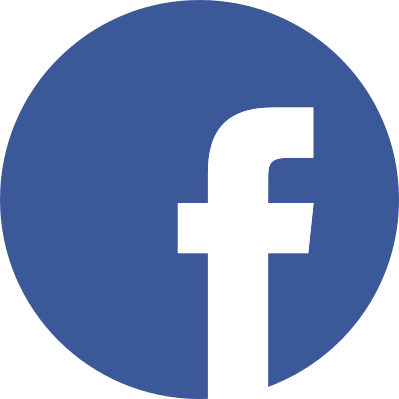 Bible Study and Small Group Resources. The Bookstore is always stocked with the materials that you need for the various Bible Studies happening on our campus. Stop by to see our display of current studies to see which one is right for you! Home Décor and Gifts. We carry many inspirational gift lines from companies like Glory Haus, Demdaco, Willow Tree, Ganz, Dayspring and Carpentree. Need an encouraging gift for a friend or family member? Let us help you find the perfect one! Did we mention that we also offer free gift wrap? Greeting Cards. Our extensive selection of Dayspring greeting cards are sure to brighten someone’s day. Boxed cards are also available for your convenience. Special Orders. Our helpful staff is always happy to assist you in finding whatever items you need. While we have a great selection of items in stock every day, many more are available for special order. If you don’t find what you are looking for in stock at the Bookstore, simply let us know and we will be happy to special order it for you. Gift Cards. Not sure what to buy for that special someone? Bookstore and Café gift cards are available in any amount! At the Café, we proudly serve delicious Starbucks Coffee and Espresso drinks daily. With everything from lattes, macchiatos, mochas, and our very own seasonal Cornerstone Creations, you’re sure to find something delicious on our extensive menu. Hot, fresh muffins, biscuits, pastries, and doughnuts are also available every Sunday morning from 8:00 a.m. - 12:00 p.m. and throughout the week by request. If you love books or coffee and are looking for a fun place to serve at Ingleside, then our team might be just the place for you! Contact us for more information about serving in the bookstore or café ministry. No experience necessary!